Vodafone is one of the world’s largest telecommunications companies. 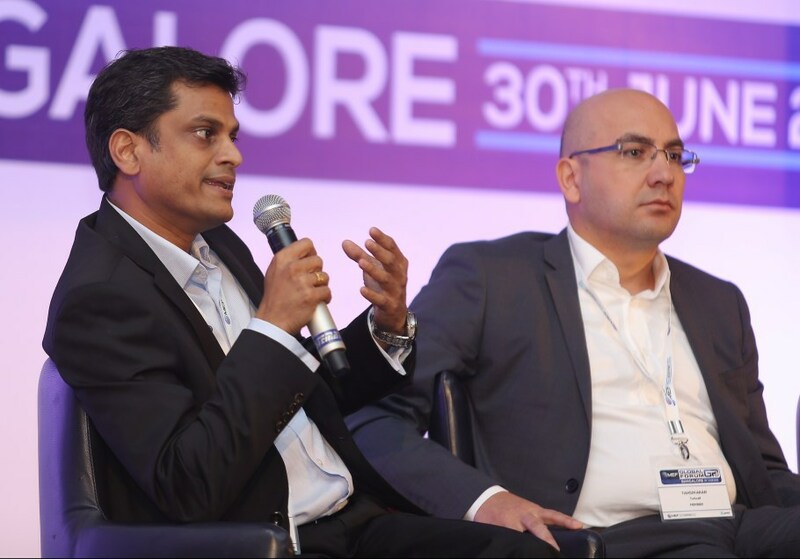 It has mobile operations in 25 countries, partners with mobile networks in 46 more, and fixed broadband operations in 18 markets. As of 30 June 2018, Vodafone had 534.5 million mobile customers and 19.9 million fixed broadband customers, including India and all of the customers in Vodafone’s joint ventures and associates. Vodafone’s Carrier Services (VCS) division manages the commercial relationships with 800 communications service providers globally and offers a broad portfolio of voice, network connectivity, and messaging services. It has one of the most reliable and wide-reaching global networks, and one of the Top 10 Global IP networks spanning across and between Europe, North America, the Middle East, Africa, and Asia Pacific. For example, through a single connection to Vodafone IPX, a Service Provider can support its worldwide communication needs and access the unrivalled scale and extended global reach of Vodafone’s network, benefiting from the same quality management used to support Vodafone’s own customers. To meet with VCS, please email carrierservices@vodafone.com. Mobile messaging: don’t go grey, it doesn’t pay! A2P messaging is big business, but operators are losing revenue to non-contracted “grey” routes. Here Rob Malcolm, SVP of Corporate Development at Mblox sheds light on the intricacies of SMS routing, and explains how grey routes can end up costing businesses significantly more than legitimate services. 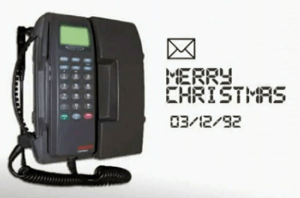 Today is the 23rd anniversary of the first ever text message (December third 1992) sent from a developer called Neil Papworth and received by Vodafone director, Richard Jarvis on his Orbitel 901 handset (which weighed in at a hefty 2.1 KG). It was sent from Papworth’s computer, as mobile phones did not yet have keyboards, nor the ability to originate messages. The message was “Merry Christmas” and the rest, as they say, is history.